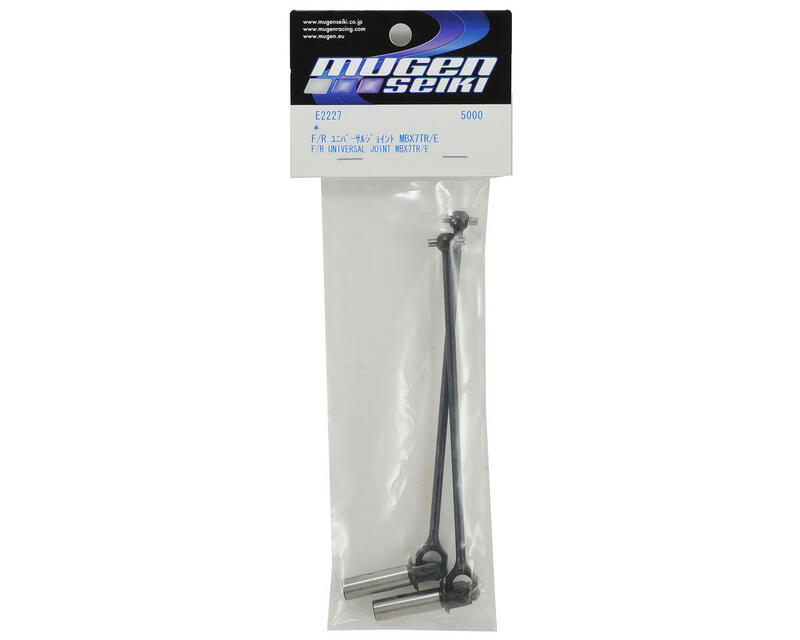 Mugen MBX7TR/ECO Front/Rear Universal Joint Set. 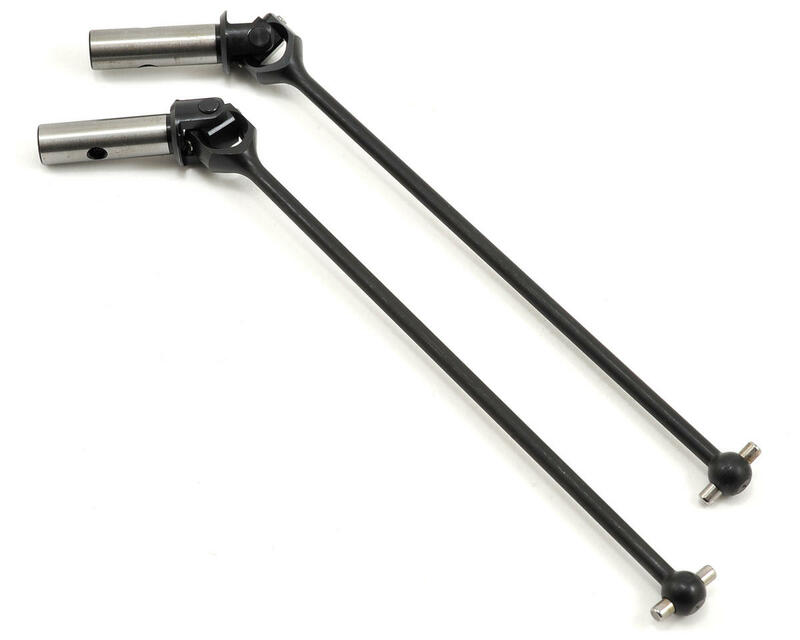 These universal driveshafts are compatible with the MBX7TR and MBX7TR Eco 1/8 trucks. Package includes two driveshafts.